When their team has an idea, it's usually something complex and it's usually on a high-end substrate. This project was no exception. 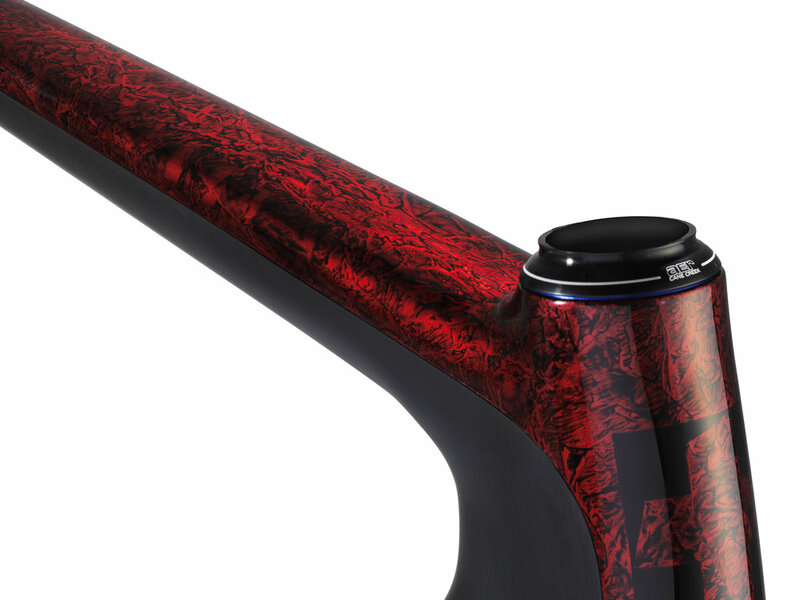 The frameset is the latest carbon creation from Tifosi. Fully assembled, this is the world's lightest production bike! 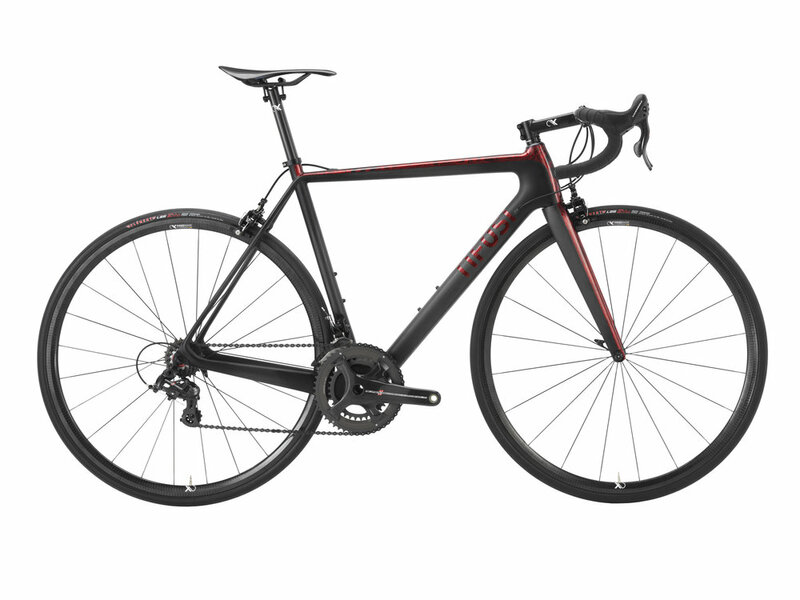 Weighing only 4.6 kilos, it's a bike that's so light, it isn't UCI legal. A minimal graphic arrangement, featuring paint only on the top tube and fork with a minor flourish in the downtube graphics. The finish detail is the CCW signature spin on the traditional Hot Rod 'marble' technique utilising a fine metallic silver base, a black smoke effect marble pattern and a candy clearcoat over the lot. The effect is a dark and sinister pattern that never repeats itself and is unique in every application. Any of the new Tifosi Mons framesets available from Chicken come with the option to have us apply this marble finish in a variety of colours. Check the link above for details.